“I am very excited to announce our Blow expansion,” says owner Lila Beudert. “We have outgrown our current space and want to be able to offer our amazing clients all the services that they need in a relaxed, luxurious setting.” The popular blowout salon with locations in the Hamptons, Manhasset, and coming soon to Englewood, NJ, is expanding to a full-service Beauty Bar in Bridgehampton that will feature a complete menu of services and products. The current salon is moving down the street to a new 3,000 square foot location at 2422 Main Street, which will house a full-color bar, manicures, spray tans, waxing, makeup and airbrush services, eyelash extensions, facials, and more. Opening within Blow Beauty Bar’s new location as a subset of Blow will be Bare Wax Bar, also owned and operated by Lila Beudert. “It’s no secret a good wax was hard to find in the Hamptons, until now! 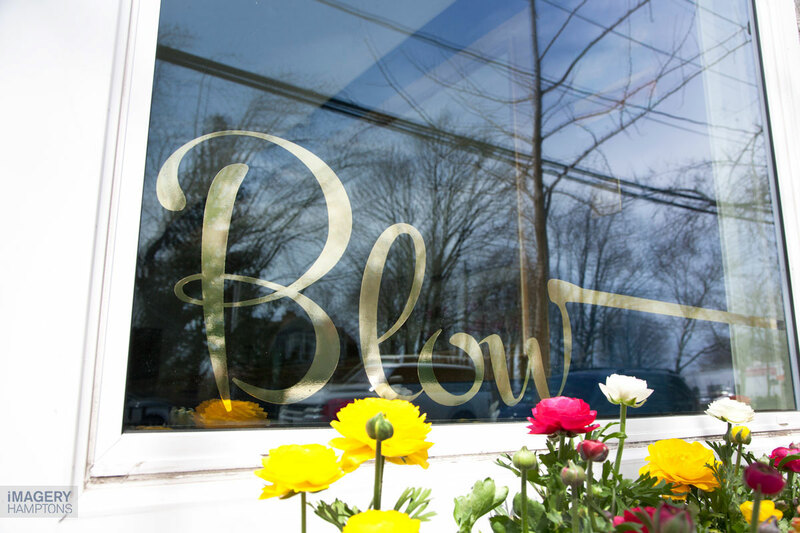 I’m so excited to be able to offer this quick, clean service to my clientele.” Blow’s current Bridgehampton location at 2462 Main Street will remain open until the official opening of the new full-service salon at 2422 Main Street, which will take place during the first week of May. Stay tuned for an official date and event invitation for the opening launch party! With blowouts starting at just $40, these luxurious services are available to all. Come in before or after work, or get in and out before your dinner reservation with a fun new ‘do! The menu of blowouts includes the “Jen,” for a signature blowout a la Jen Aniston, the “Gwenyth,” for a polished and sleek look, and the “Blake,” for beachy waves that last all night. 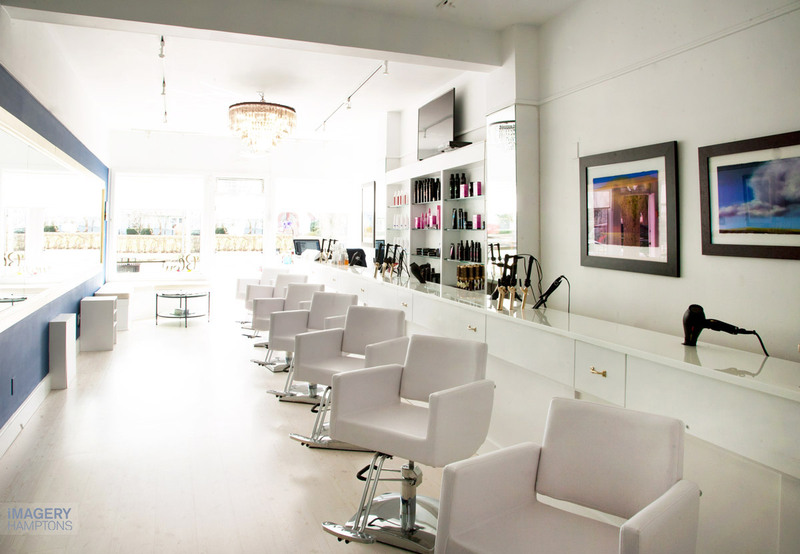 To make an appointment, visit www.blowbeautybars.com or call 631.537.8000 for Bridgehampton, 631.324.8888 for East Hampton.